1. 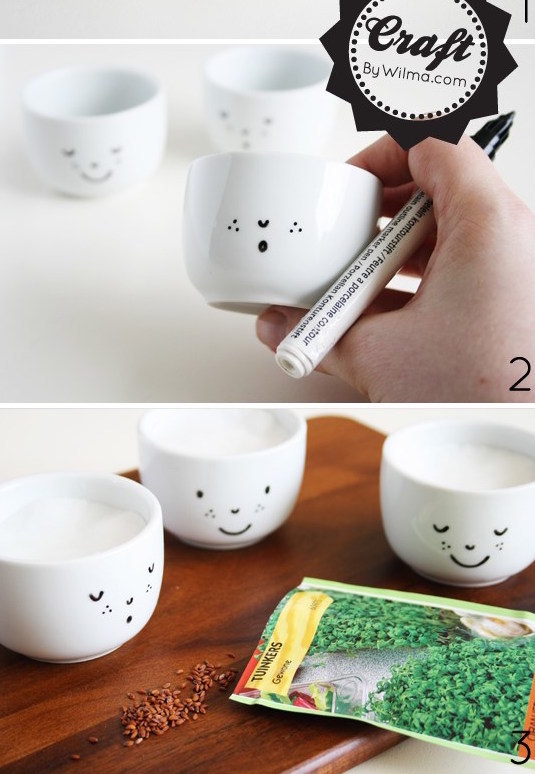 Draw simple little faces on teacups using a ceramic marker. Then use them for whatever you want, including tea drinking and cress sprout–growing. Here are the full directions. And no, this won’t work with a basic Sharpie — you need pens (like these) designed for writing on dishes and glassware. 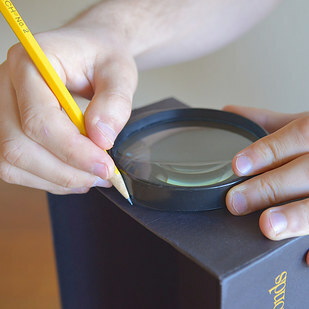 As you draw, you can use a little bit of rubbing alcohol to erase any mistakes you make. 2. Make a thrifted pair of shorts or shirt look ~cool~ with a quick dip in a bucket of bleach. Make sure to read the tutorial before attempting this; you’ll want to be in a well-ventilated area (preferably outside) and wearing gloves to protect your hands. If you don’t like the dip-dye look, you can also try stamping your clothes with bleach. 3. Glue all of those gorgeous shells you’ve collected this summer to a cheap mirror to make something beachy for your home. Similar mirrors can sell for anywhere from $250 to $875, so this is basically a deal.Here’s the tutorial. Start with the biggest shells, then fill in gaps with smaller ones. To learn how to make the shells you collected be the most colorful they can be, read more here. 4. 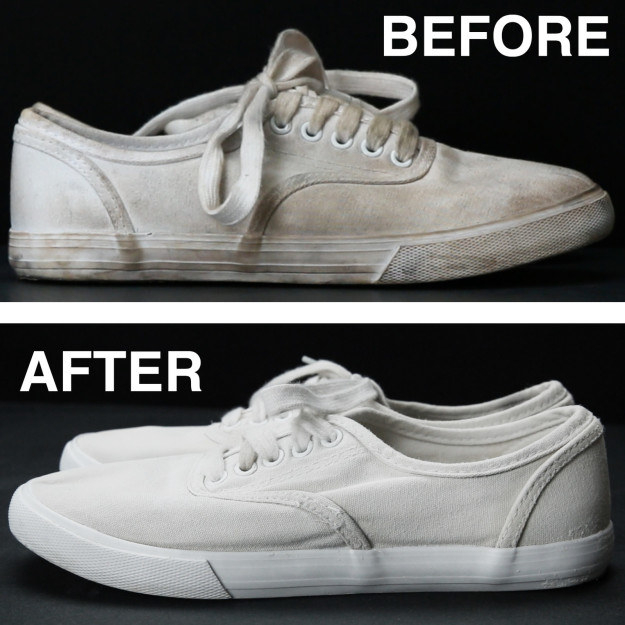 Clean your dingy white shoes using a mixture of water, baking soda, and hydrogen peroxide. Coat ‘em in the paste, then leave them out in the sun to dry. And ta-da! You won’t have to do that much scrubbing, even. If your formula ends up more liquid-y than pasty, just add a little bit more baking soda until the texture matches the one in the video. Here’s the full tutorial. 5. 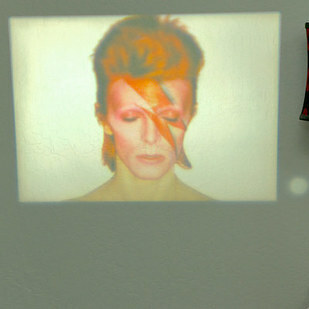 Build a simple projector using a shoebox and your smartphone. It won’t be perfect or HD, but it will only cost you a dollar or two. And will keep the kids entertained in the backyard (project on a white sheet) while the grown-ups sip their Frozémonade. Make sure you read the tutorial before attempting, because there’s important information about how to actually make this focus(ish). To make sure no light leaks around your lens, secure it with some vinyl electrical tape. 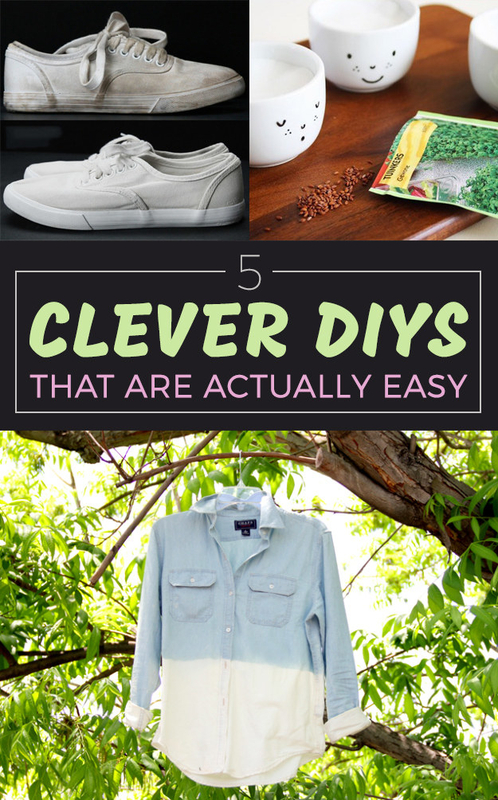 Want more easy DIY ideas? Check out 5 more awesome ones here.